Duck is about to trick poor Farmer Brown once again. While the farmer is sleeping the afternoon away, Duck and the other animals are planning a most unusual fishing trip. Sneaking past Farmer Brown is going to be as easy as 1, 2, 3! 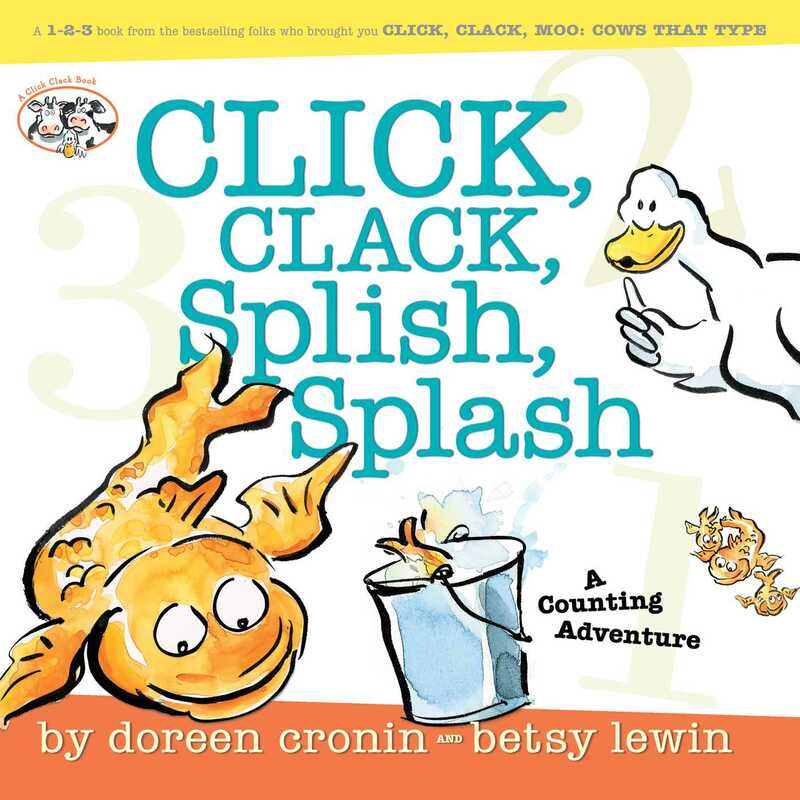 This numerical adventure for the very youngest Duck fans brings counting books to a whole new level -- click, clack, splish, splash!